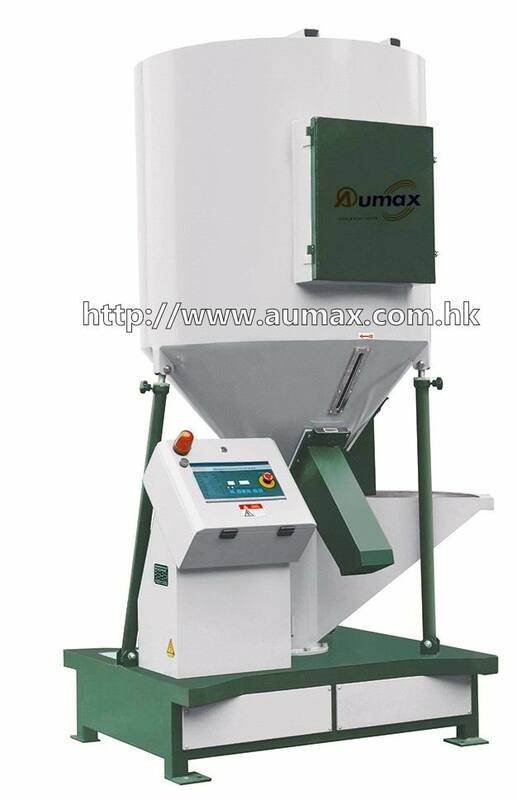 AMX series vertical color mixer suitable for mixing plastics as raw materials, master batch and recycled materials. The mixing can be finished quickly and completely. The ideal structure and appearance make it easy and simple for operation, clean and maintenance. 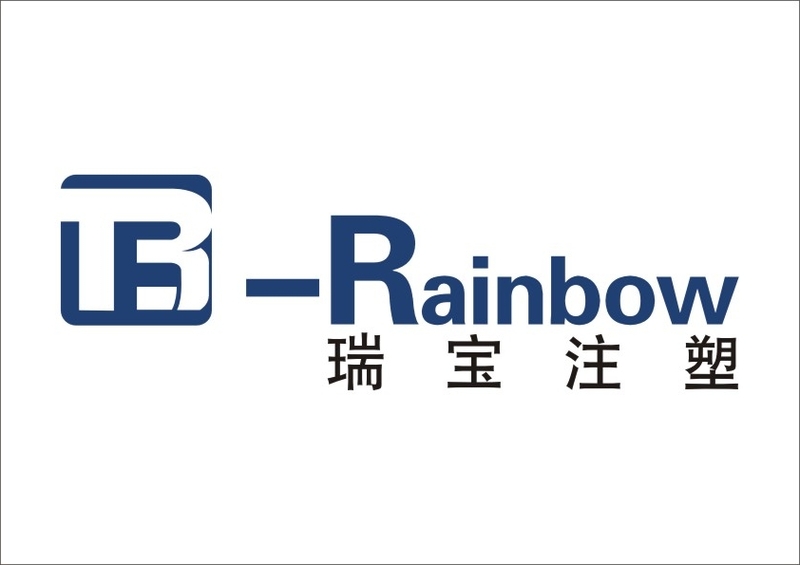 It is mainly used for plastic mixing and stirring and as well as widely used in the departments of powder metallurgy, pharmacy, chemicals, foodstuff and ceramic ware. > The surface of machine made of stainless steel where will be contact the raw material. > Interlock protection device, guarantee the safe for machine and operator. > Mixed evenly in short time, low energy consumption, high efficiency. > Automatic stop device, the setting range for automatic stop is 0-99 minutes. > The discharging outlet mounted close board, convenient for discharging. > Height adjusting expansion support frame, universal feet wheel and brake, easy for adjusting and moving. > Attractive appearance, easy-dismount design, convenient for maintenance. 1) In general the mixing time is 3 minutes. 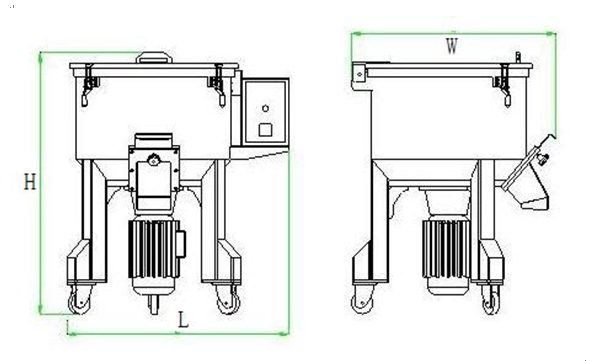 2) The voltage specification of machine is 3Ø, 220/380V, 50/60HZ. The voltage can be changed as you require. 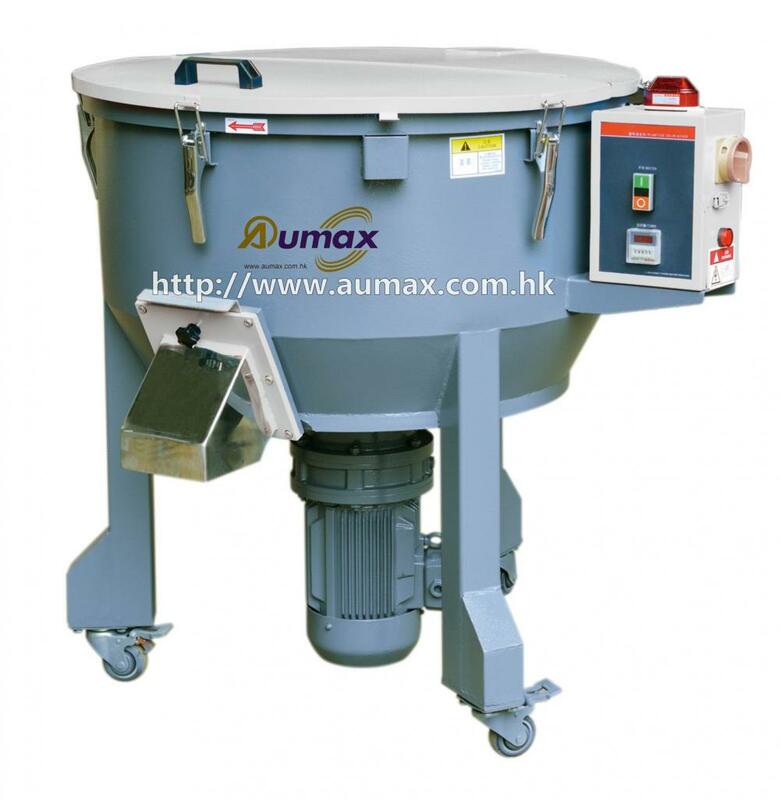 Looking for ideal Plastic Material Mixing Machine Manufacturer & supplier ? We have a wide selection at great prices to help you get creative. 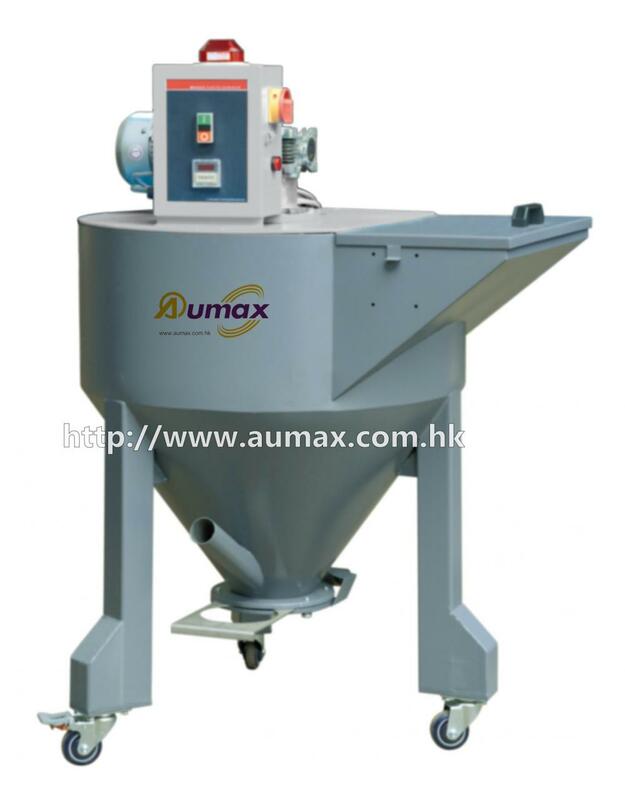 All the Plastic Color Mixer Machine are quality guaranteed. We are China Origin Factory of Plastic Master Batch Mixer. If you have any question, please feel free to contact us.